Lake View Terrace, is real estate community in Lake Stevens built by SeaPac. 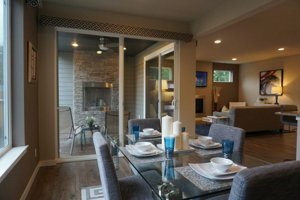 Enjoy this perfect Northwest hideaway while being close enough to access main arteries like HWY 9 & I-5, perfect for commuters living in Snohomish County. 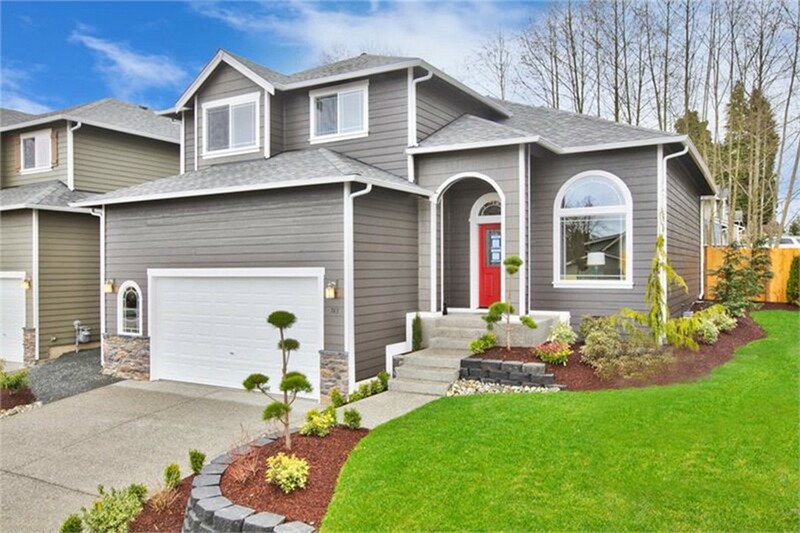 Lake View Terrace is 24 lot community located in peaceful setting just off of Lake Stevens. The homes in Lake View Terrace range from 2,006 sq ft to 3,138 sq ft. Whether you like playing at the parks, paddling a kayak, doing some standup paddle boarding, or cycling the Centennial Trail, there are plenty of activities to enjoy nearby your Lake View Terrace neighborhood! Would you like to talk with a Persinger Group Realtor about buying a home or selling a home in the Maple Rock, Lake Stevens area?